Can herpes simplex get in someone’s eye? Yes, herpes simplex, most commonly just referred to as herpes, is another name for the cold sore virus and can get into a person’s eye. When it does, it is known as ocular herpes. Many people either once or every once in a while get blisters in or around the mouth, often causing pain and discomfort for few days. Occasionally this virus infects the eye and turns into ocular herpes. However, the since the eye does not have skin, sometimes there is scarring or chronic inflammation. The strain of herpes which is the cold sore virus is not the same as the strain of herpes related to sexually transmitted disease (STD). Ocular herpes is a strain of the herpes simplex virus (HSV) and is not at all an STD. How does the Herpes simplex get into the eye? Almost always, the source of an ocular herpes infection is attributable to a family member or friend who is quietly and unknowingly releasing the virus in saliva or nasal secretions, or who even has an active cold sore. The virus almost always first enters the body through the nose or mouth. The virus travels through the nerves and occasionally accesses nerves to the eye. It may enter an inactive infection state and never reawaken; but, occasionally it does reawaken – usually triggered by stress. For more information about the herpes simplex virus, including signs and symptoms, the four types of ocular herpes, treatment of the disease, and more – there is a detailed article dated today, 02.07.13, published on the Digital Journal of Ophthalmology. 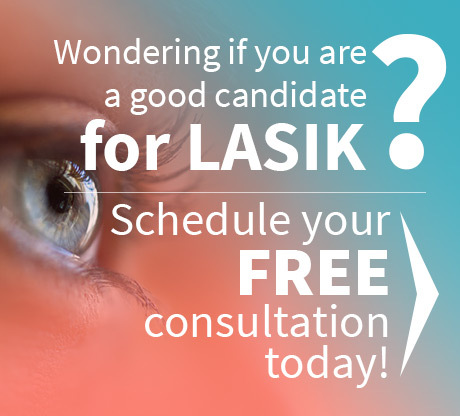 Dr. John Goosey is Houston’s premier cornea specialist; in fact, he is the Specialist’s Specialist. 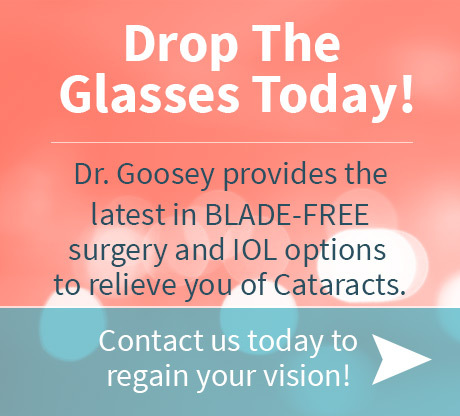 Just like the other doctors (including ophthalmologists) that choose Dr. Goosey for themselves and their families when it comes to the eyes and corneas, you can (and would be wise) to see Dr. Goosey first.